Welcome home! 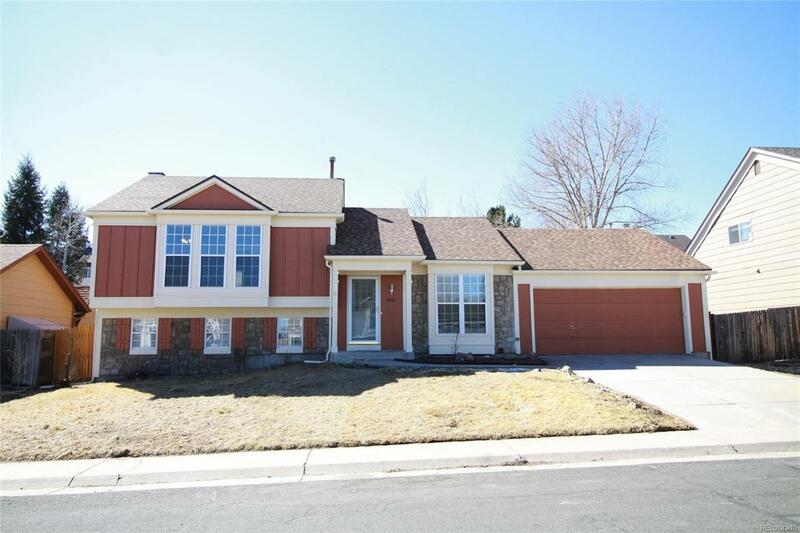 Less than a mile from Saddle Rock and Ambrosia park in Cherry Creek 5 school district! Inside, you will be greeted with new, new, new! New carpet and paint. Refinished hardwood floors. New bathroom with designer vanities. Electrical and plumbing updates. New light fixtures. New furnace, new AC. Newer appliances, roof, and doors. Granite countertops. Make this home yours today.